The upcoming 2016 BMW X2 is being designed in a small, minimalistic yet premium profile in a bid to attract younger people in their 20s and 30s to the brand. The new SUV is expected to challenge the likes of the Range Rover Evoque. 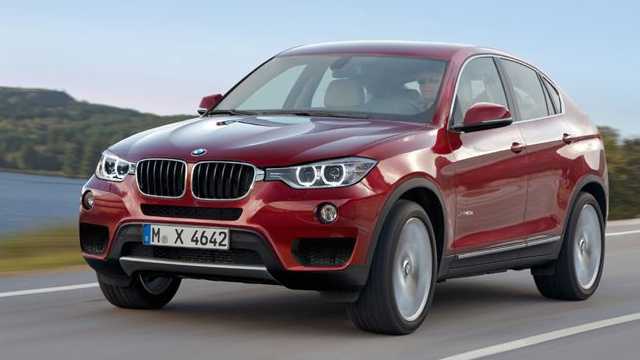 The Bavarian car maker has already launched its first small SUV dubbed BMW X1. 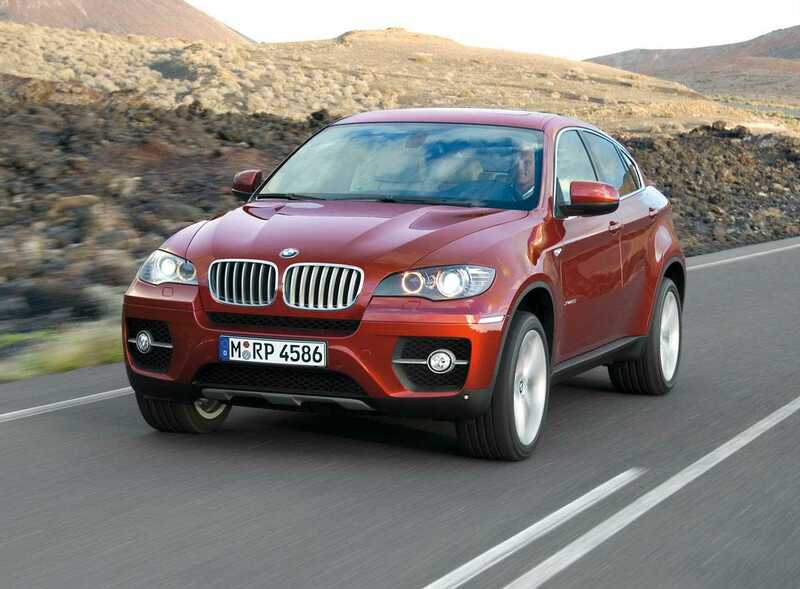 Still, it believes that there is scope for another smaller SUV and hence the X2. The X2 is estimated to reduce the average age of BMW users as it will be targeted to attract young professionals who are keen on premium products with minimalism and design aesthetics. The BMW X2 has been constructed on the same front-wheel drive platform employed in the X1. The X2 features a lower profile than that of the larger X4 SAC although both share the slopped roofline for a sleek rear-end look. The X2 is likely to feature five doors and reasonable sized tailgate opening. Likely to be launched in 2017 along with the X3, the X2 is expected to feature an all-new design language. The typical BMW design is likely to be retained in the front end though with a contemporary twist. The front end would offer a sleek profile with narrow headlights while the rear end will be given a sporty profile with a small hatch opening. The X2 is expected to share the interior design with the X1. The new BMW X2 is to be positioned as an exclusive SUV and will come with options of 3-cylinder and 4-cylinder diesel and petrol engines with options of either four-wheel or front-wheel drive. The engines would be linked to either an 8-speed automatic transmission or a 6-speed manual gearbox, again, with options of either all-wheel or front-wheel drive. There could also be plug-in hybrid versions available in the future. The company has recently commenced public testing of the X2 and its launch is expected to happen in about two years.